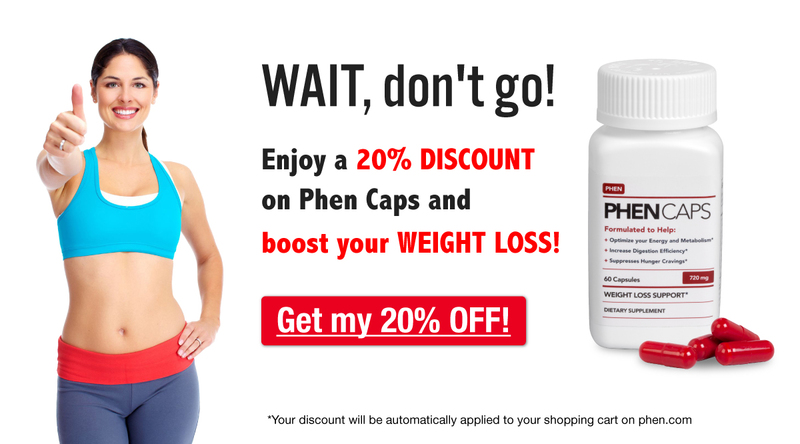 Are you celebrating 4th of July this year while taking phentermine? Looking for something festive and healthy to serve while celebrating? Here we’ve gathered some delicious, nutritious and easy recipes for you to prepare over the holiday weekend! Check our our healthy 4th of July blog post to read more.